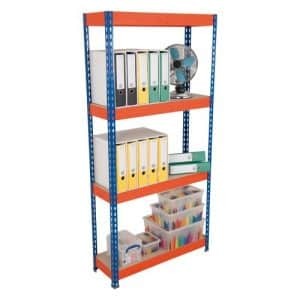 Garage Shelving offers you the widest shelving range on the market, with well thought out shelving systems to meet all sorts of storage needs. 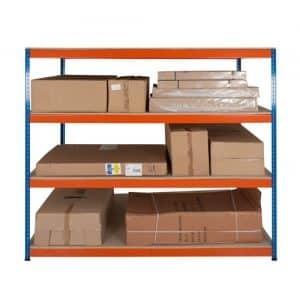 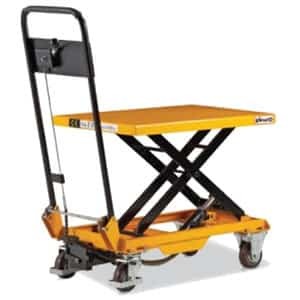 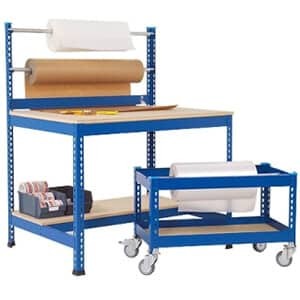 For home storage and garages, take a look at our Budget Shelving units, or if you need to store heavy loads in a warehouse environment, then we strongly recommend our Heavy Duty industrial shelving range. 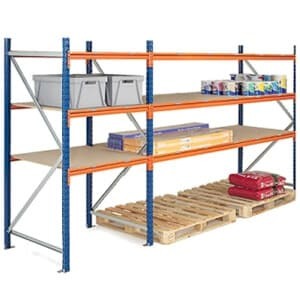 We have access to the UK’s largest stocks, so whatever your needs are you can get your shelving units delivered the very next day. 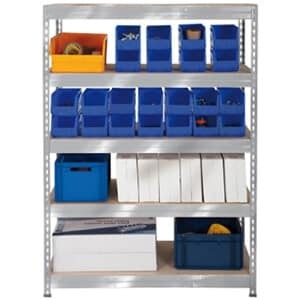 Not only that, we offer more than just free standing units, you can customise your storage solution and build your own shelving systems by adding extra shelves, upgrading to heavy duty shelving or choosing from an impressive array of accessories. 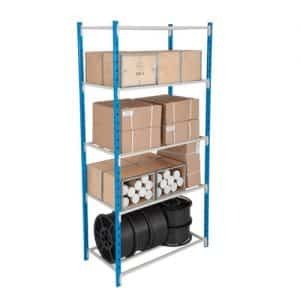 Our industrial shelving units are compatible with a great range of shelf materials and come in a variety of heights, widths and colours, which makes them the ideal choice for a broad range of uses and environments. 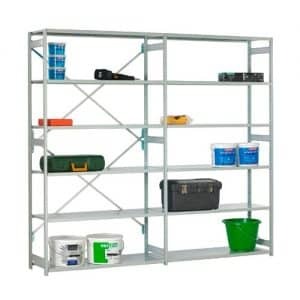 From chipboard panels, which are the most economical solution, to melamine decks that are easy to clean and steel panels that perfectly suit oily or damp environments, you will have plenty of choices within each and every shelving range at Garage Shelving. 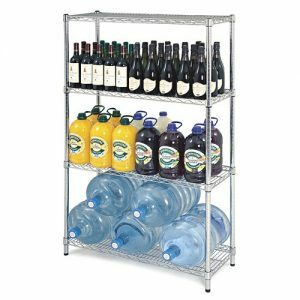 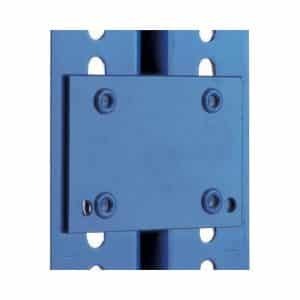 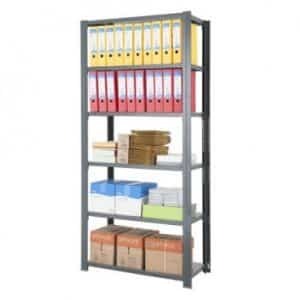 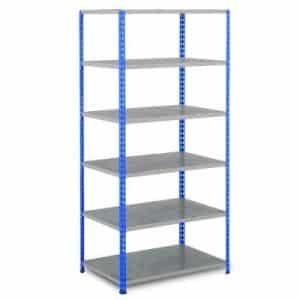 Browse through the products below and find our most popular shelving systems and our best deals. 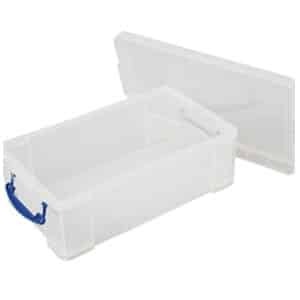 For complete storage solutions, we also offer shelving storage kits that come with flip top boxes, bins, archive boxes or Gratnells trays.